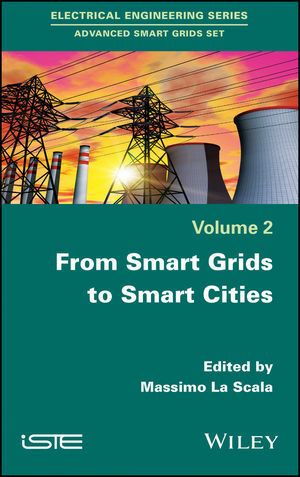 Massimo La Scala, Professor of Electrical Systems for Energy, DEI, Polytechnic of Bari. Sergio Bruno, Politechnic of Bari, Electrical Engineering. Carlo Alberto Nucci is full professor of Electrical Power Systems at the University of Bologna and the Editor in Chief of the Electric Power System Research Journal. Ugo Stecchi, Polytechnic of Bari.